From Hand and Heart: Paper Sweeties November 2016 Inspiration Challenge! Paper Sweeties November 2016 Inspiration Challenge! Hello everyone! It's already time for the inspiration challenge for November, so without further ado, let's take a look at this month's board! What a wonderful set of colors for Fall. :) Perfectly fitting for November. Now let's get right to what I made. I created this adorable card for this month using the Hello Spring Stamp and Die Sets as well as some watercolors for the wreath in the center of the card. The "Blessings" sentiment going down the left hand side of the card came from the Happy Thanksgiving Stamp Set. That about wraps up this month's inspiration challenge! Be sure to take a look at everyone else's creations and come back for this month's release! Beautiful water coloring for the pretty wreath, Beth!! I love this colorful idea, Beth! The wreath is perfect in these fall colors! Ohhhhhhhh this is gorgeous! LOVING the colors in that wreath!!!!!!!!!! Adorable ... love the sentiments along the side! 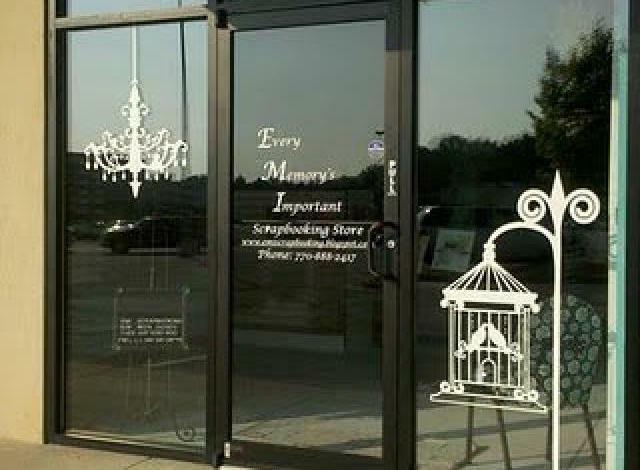 This is lovely! Beautiful colors and design! What a great idea to use the brush strokes for your wreath! So pretty! This is GORGEOUS!!!! I love the beautiful wreath and the way you did the sentiment! 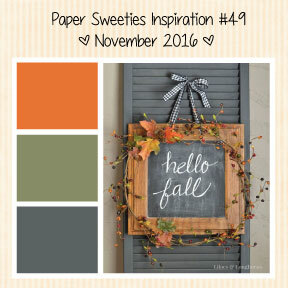 Paper Sweeties November 2016 New Product Release! 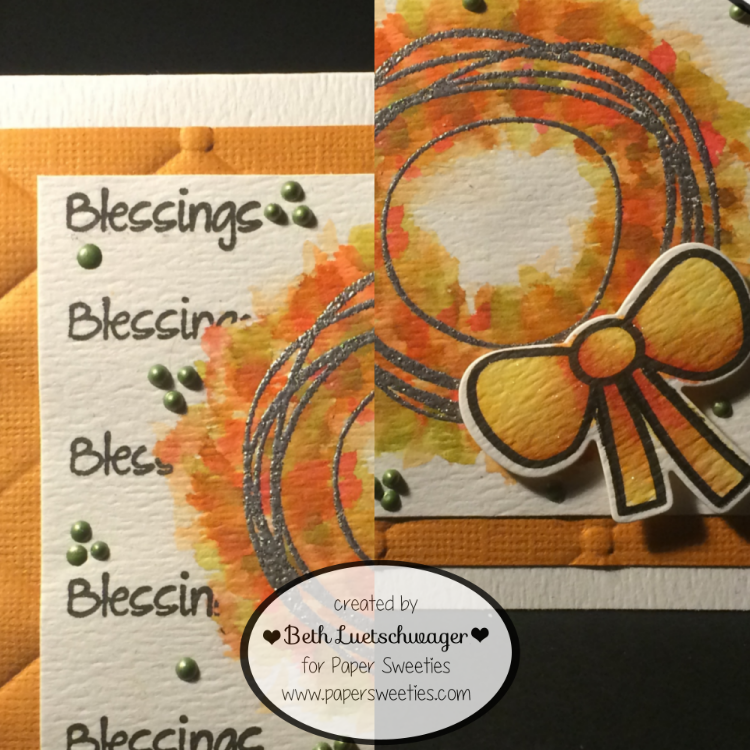 Paper Sweeties November 2016 Sneak Peek! !